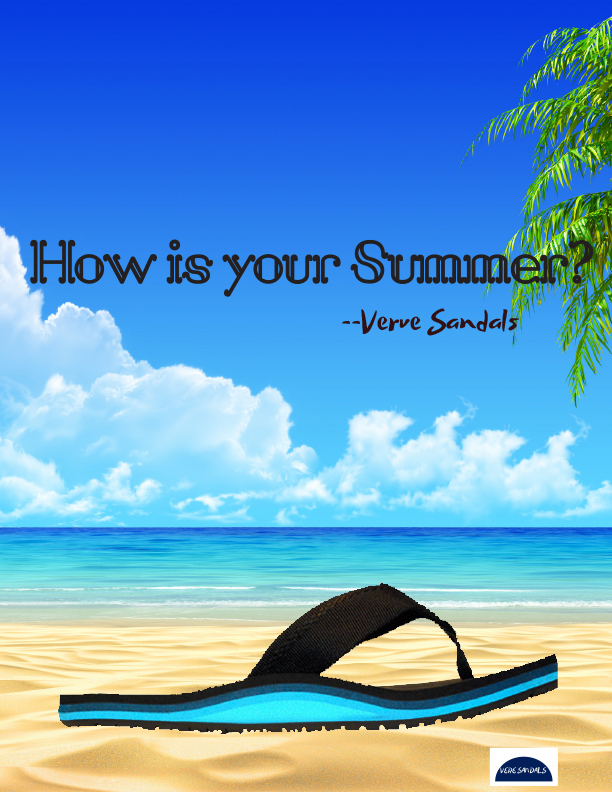 I created an ad for a magazine for an obscure sandal company. I used a sandal from their website then used an oversaturated background image. I chose that becasue that seames to the the standard.